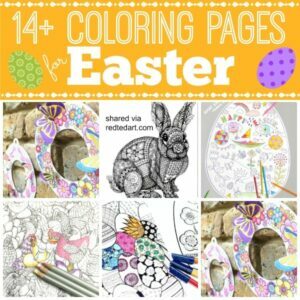 Yes, it is that time again… we have yet MORE wonderful coloring pages for Easter for you today. 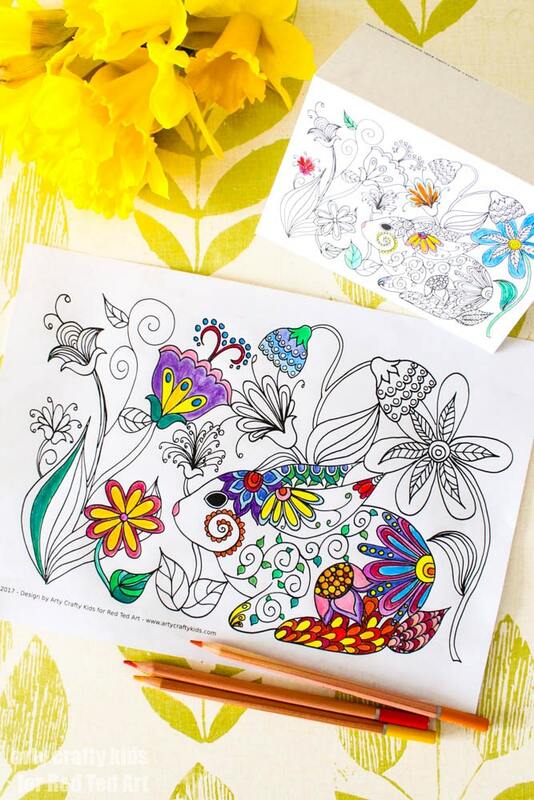 Today, we have a gorgeous Spring Bunny Coloring Pages design by the wonderful Arty Crafty Kids, who have just launched a range of their own printables and coloring pages. 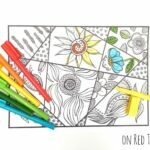 To pop over and check them out!! 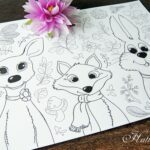 In the meantime, check out these beautiful flowers and oh so cute little bunny for you to color (if you love it and you want MORE we have ANOTHER wonderful Easter Bunny Coloring Page here – we sure are HOPPING MAD about bunnies). 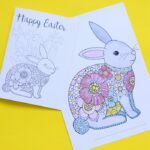 You can either color it in “standard A4” or you can print the card version, which turns this coloring sheet into a lovely Easter Card to send to friends and family too! 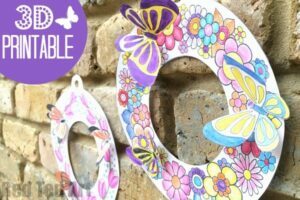 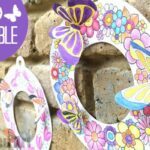 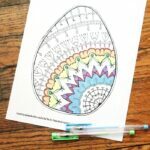 Remember, we have a wide selection of Coloring Pages for Adults here on Red Ted Art for you, but in particularly you may enjoy our 3d Spring Wreaths and Easter Egg Coloring pages! 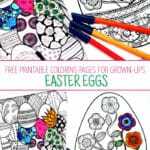 And a complete set of Easter Colouring Pages here! 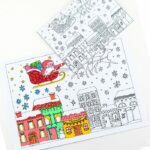 Now if you enjoyed this wonderful coloring page.. don’t forget to HOP OVER to Arty Crafty Kids and check out what they have to offer! 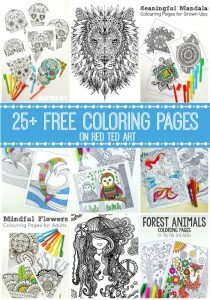 Those are so beautiful! 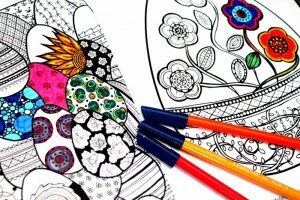 It makes me feel like a child again!